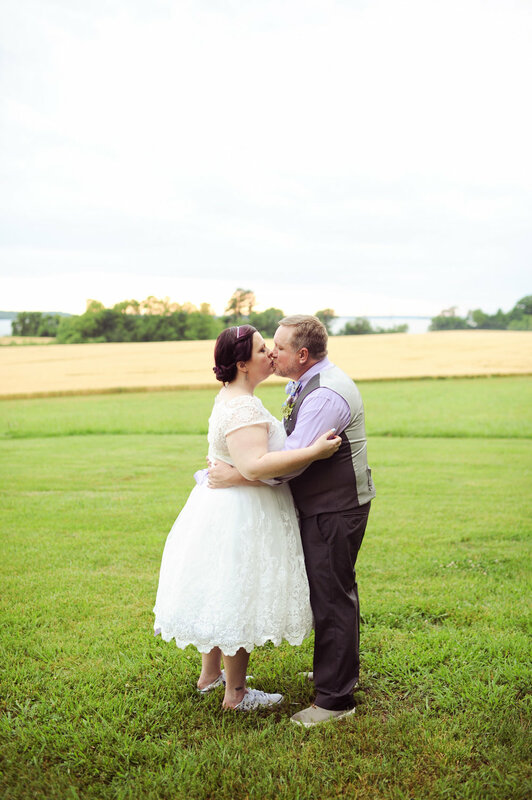 On my previous website, I featured Carrie and Jeffrey and a sneak peek of their gorgeous wedding. 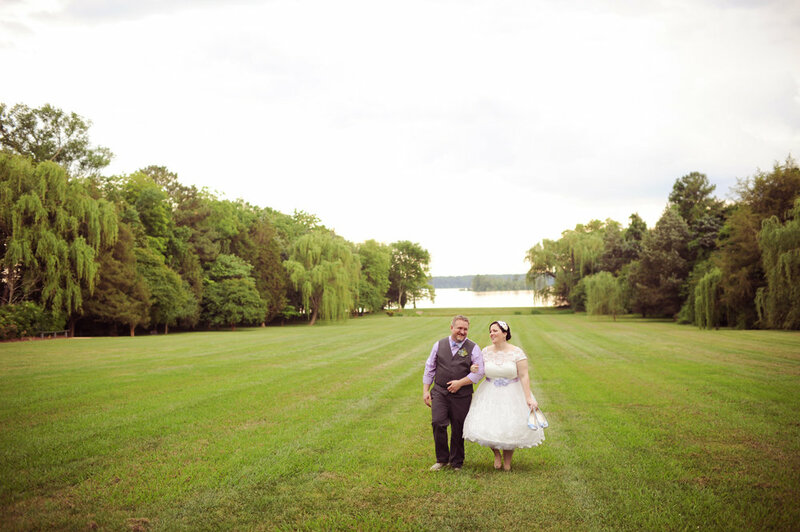 But today, and on the new website/blog, I am sharing more images from their wedding. 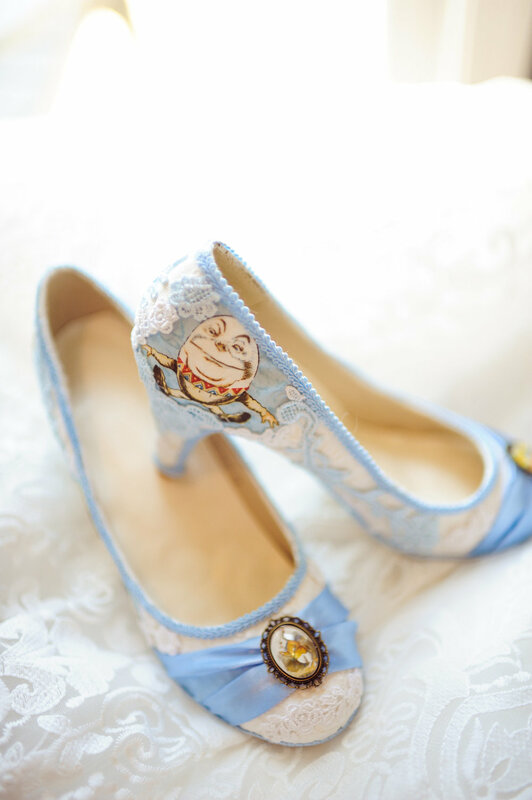 Carrie and Jeffrey's wedding was whimsical and so much fun! 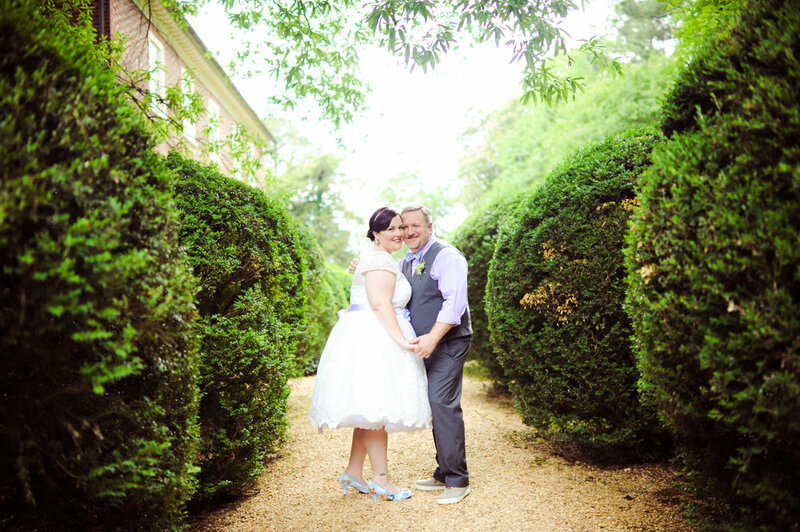 Their wedding was held out at The Berkeley Plantation in Charles City, VA. It was absolutely stunning! I can't wait for you to check out the pictures! Carrie and Jeffrey were super kind and total awesome to work with. 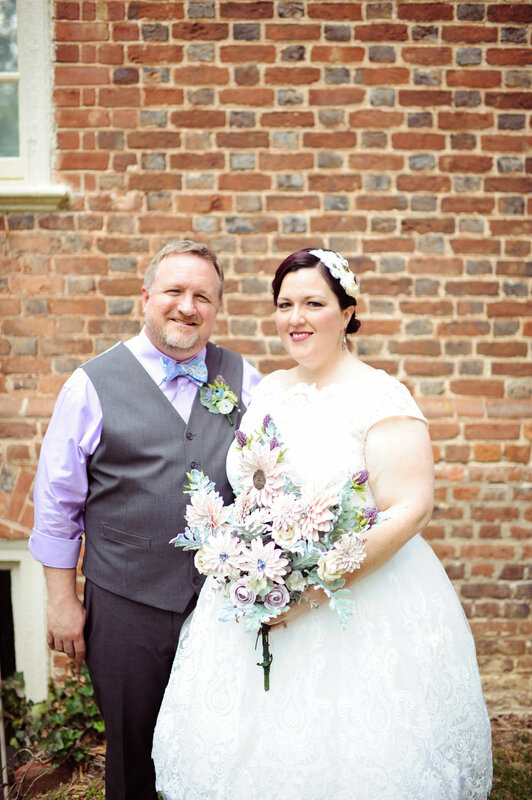 I had never done a whimsical-like wedding before, and I LOVED it! The florals were all made out of paper! The grounds were elaborate and jaw-dropping. We did receive a bit of a rain shower...or down pour, I should say; but with that, a rainbow emerged. 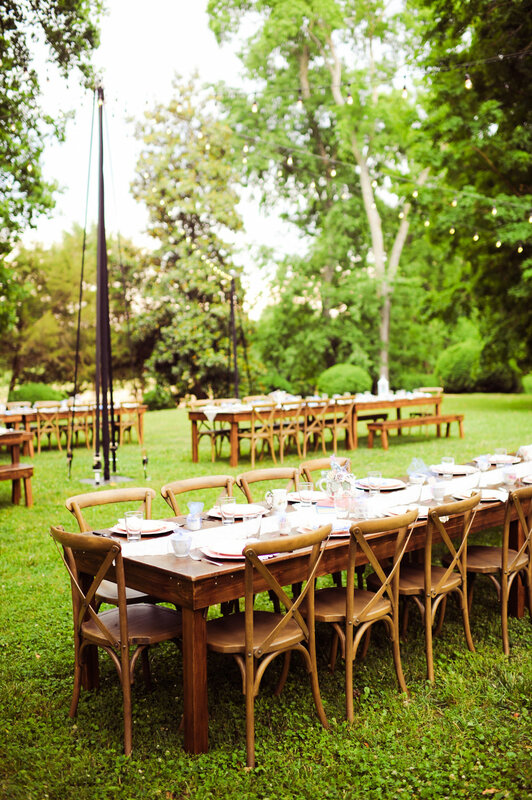 By far, this was one of my absolute favorite weddings and wedding venues!